TL;DR: It’s fast, well-built, and the monochrome camera is the most exciting thing to happen to mobile phone photography in years. Oh, and the battery lasts pretty much forever. All of this on top of the Mate 10 Pro being cheaper than other flagships. 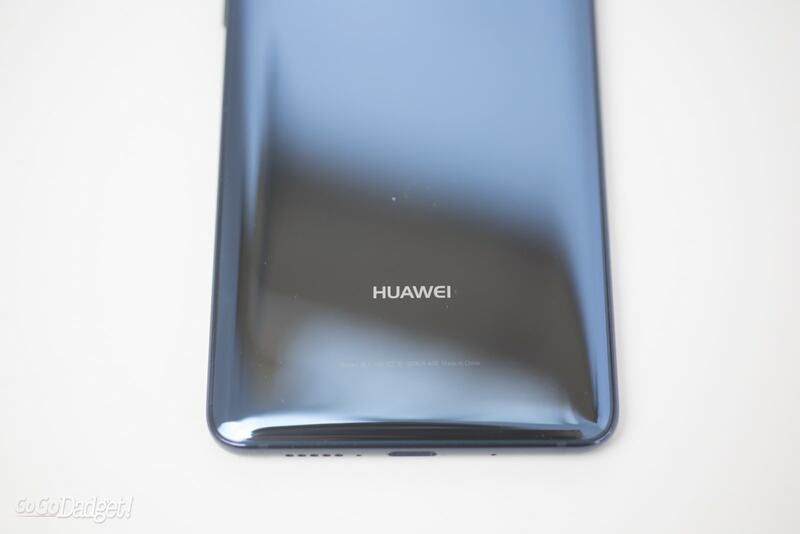 Huawei is getting a raw deal right now, and I hate to have to lead off with this. 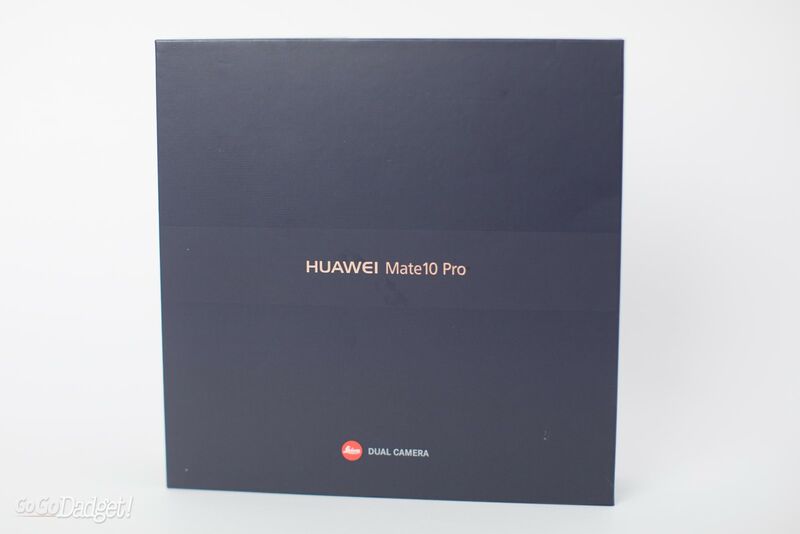 Pretty much nothing about the U.S. launch of the Mate 10 Pro went according to plan — carriers dropped a promise to sell the handset in stores, and Best Buy (even though they’re struggling in general) said they were going to stop selling Huawei phones recently too. The reason? A generalized fear of China. That’s right, the same China that builds most of everything we use here in the U.S. anyway. Hell, Huawei even built the Google Nexus 6P, the flagship phone from the search giant a few years ago. 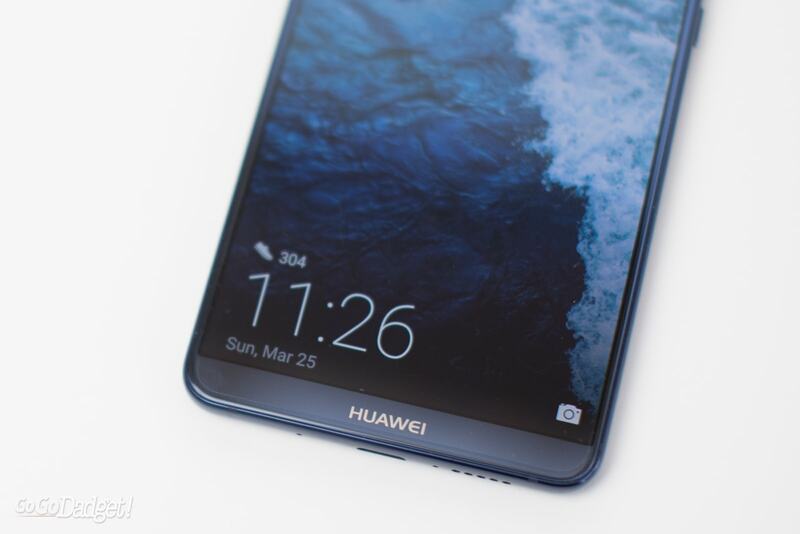 Huawei is able to sell and partner with companies all over the globe, like in Germany, which takes security very very seriously. Huawei has nothing to gain by breaking the world’s trust, and I can’t help but think these reactions from congress, AT&T, and Best Buy are a bit silly. 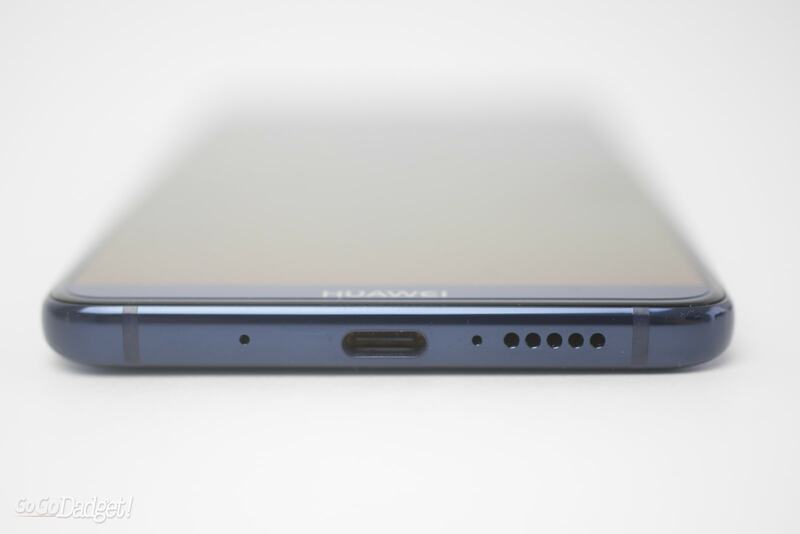 Besides, Huawei isn’t backing down. 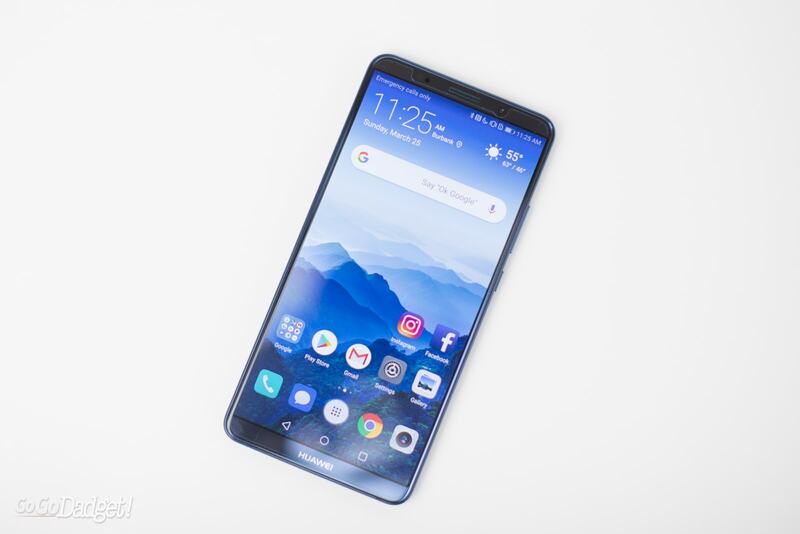 I saw the Huawei Mate 10 Pro at CES this year, and everything impressed me — but I knew it was a highly controlled environment. Luckily, I got my hands on one for full use not too long after, and everything they showed me at CES made its way into real life. The Mate 10 Pro is awesome and affordable. 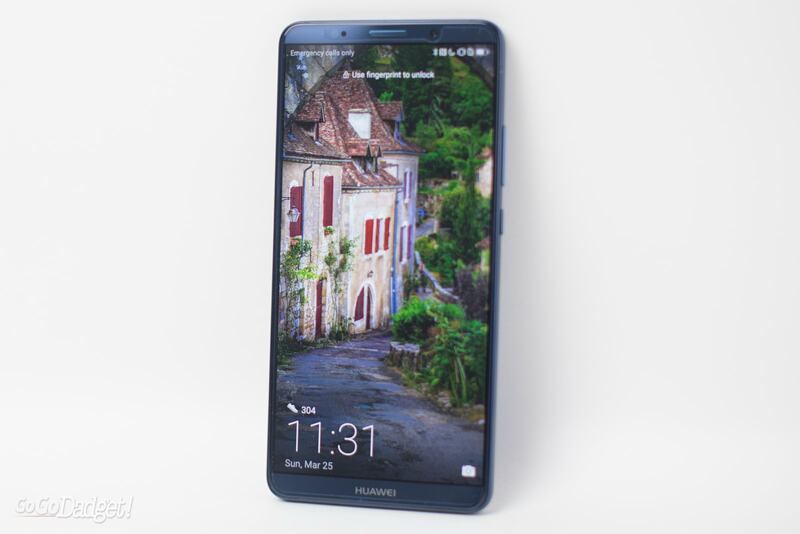 The Huawei Mate 10 Pro looks like a modern device. 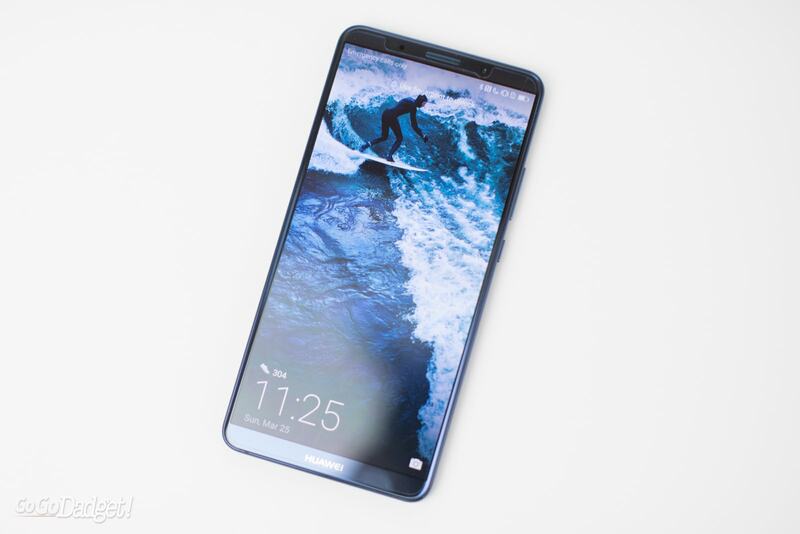 It’s stylish with a 6 inch OLED display (with thin bezels, though maybe not as far as other brands are pushing all-screen phones), and comes in a really sharp blue that looks great. 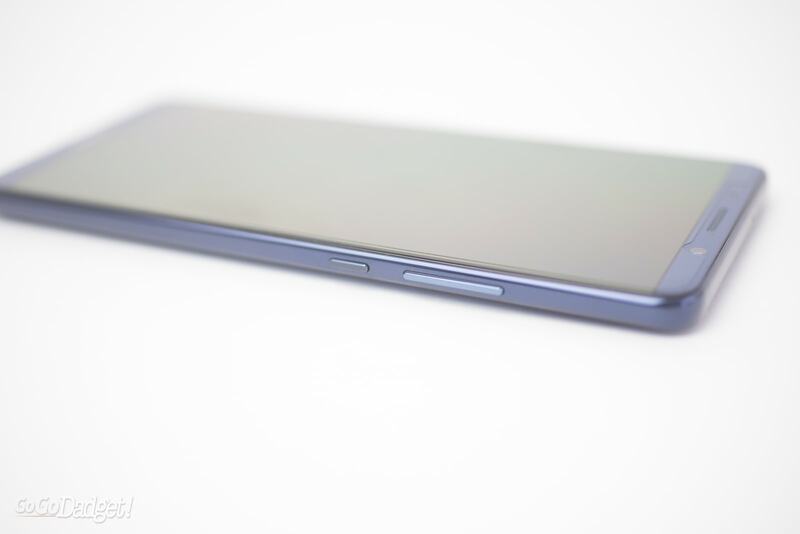 On the side of the Mate 10 Pro are a sleep wake button and the volume rocker, and on the bottom of the phone is a USB-C port for charging and headphones — no headphone jack here, though. Which, come on, is fine. 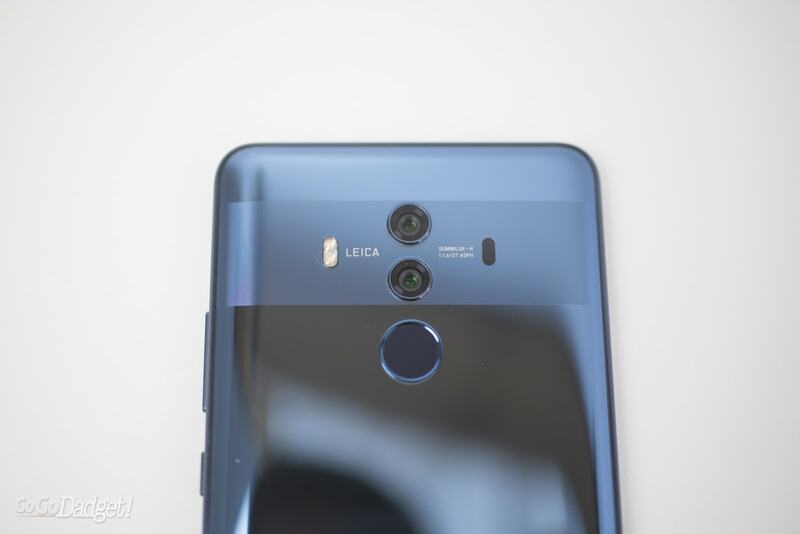 On the back are the dual cameras with Leica lens systems, one of which is a monochrome camera (meaning it only shoots black and white), and it’s my favorite part of the phone. 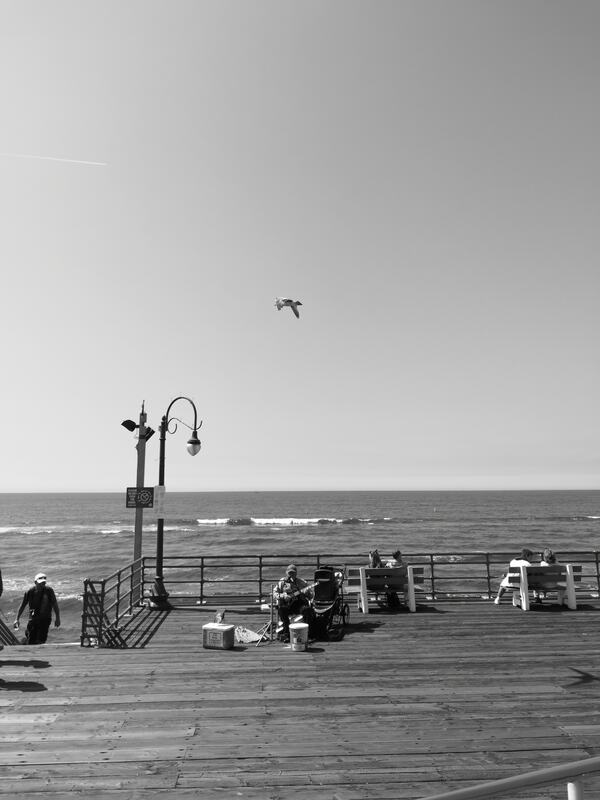 I’ve never seen a phone take such great black and white photos, and I’ll get more into that later. There’s also a fingerprint sensor for easy access. The Mate 10 Pro is IP67 splash, water, and dust resistant too. 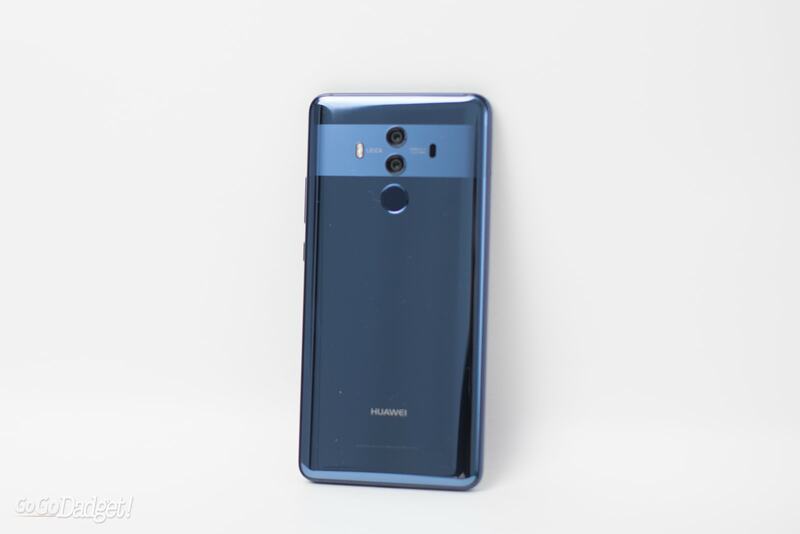 On the inside is the Huawei-made Kirin 970 chipset, which is very fast and is built for AI, and 6gb of RAM to handle all the multitasking. All Mate 10 Pro phones come with 128gb of storage which you can expand to even more. It’s nice to see a phone company realize that as files get bigger, you need more space, and turn its back on 64gb altogether. 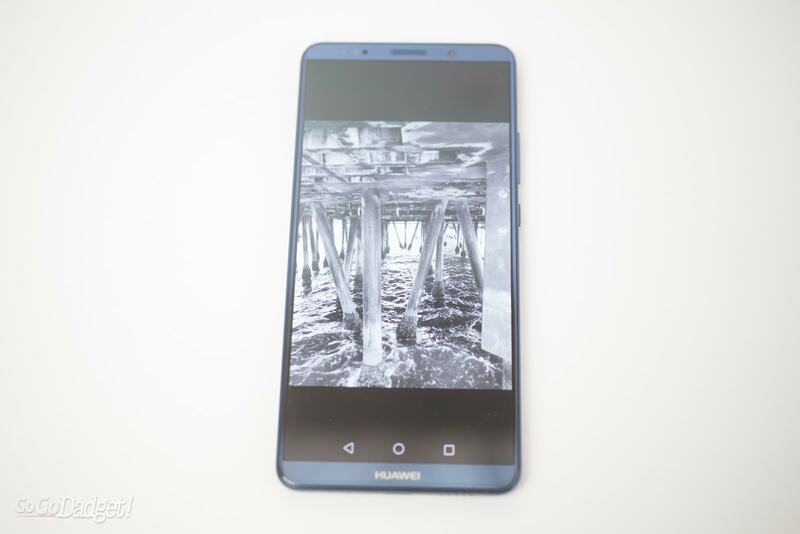 Honestly, the only thing the Huawei Mate 10 Pro doesn’t have is wireless charging, which seems strange at this point, but maybe that’s why the phone is slightly cheaper than other flagships. It’s not a must-have by any means, but it seems like the phone could easily have it. The phone also comes with some OK USB-C headphones, and a USB-C to 3.5mm headphone adapter. 1. Efficiency. 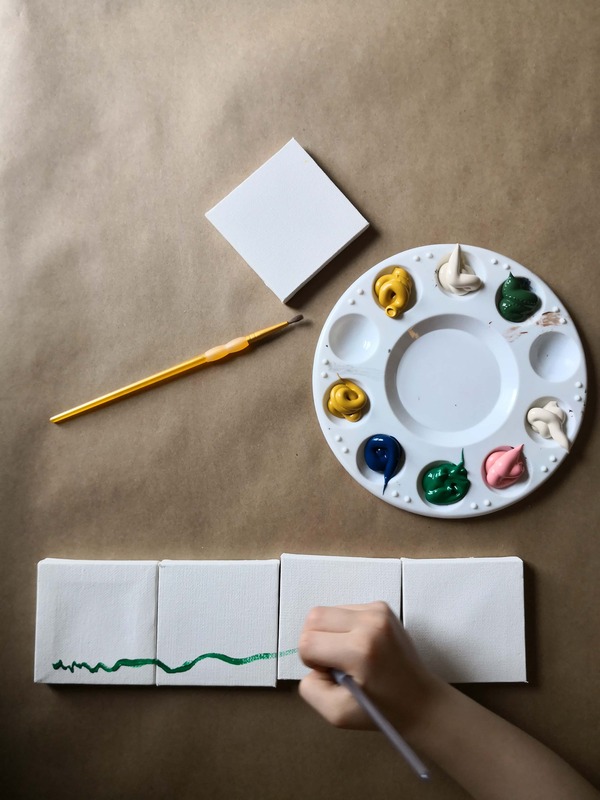 The less bloat the faster a device is. And I wonder what that Kirin 970 could really do without the skin or the pre-installed apps. 2. Money. It has to cost money to maintain and develop an extra layer to Android, so why not just cut it out and pass the savings on. Nobody is begging for EMUI or TouchWiz (Samsung). Play it like Motorola, who gives consumers as close to pure Android as possible while still putting their spin and useful tweaks on top. Everything on the Mate 10 Pro works. The knuckle-based gestures for splitting apps and launching the camera, multitasking, all of it. The screen is beautiful (even though it might not be the best-of-the-best), and the fast charging is truly fast, even though it isn’t the fastest I’ve ever seen. 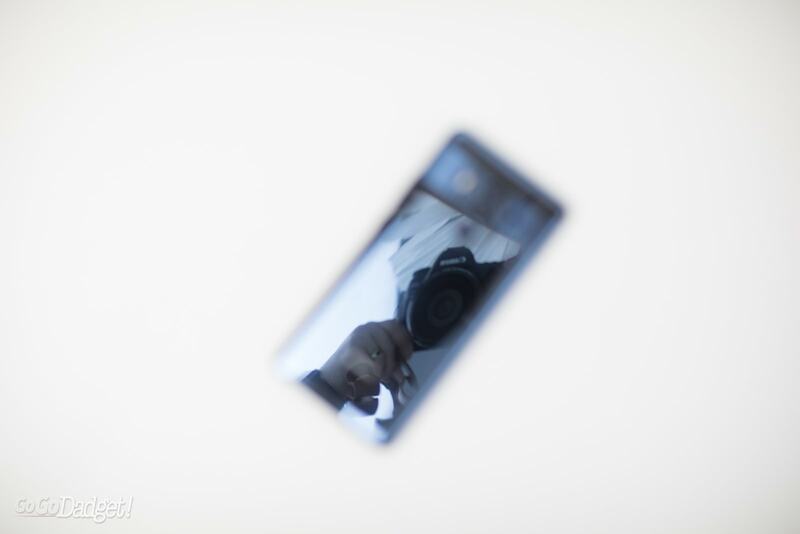 One of the coolest parts of the phone, too, is something I don’t see often in the coverage. 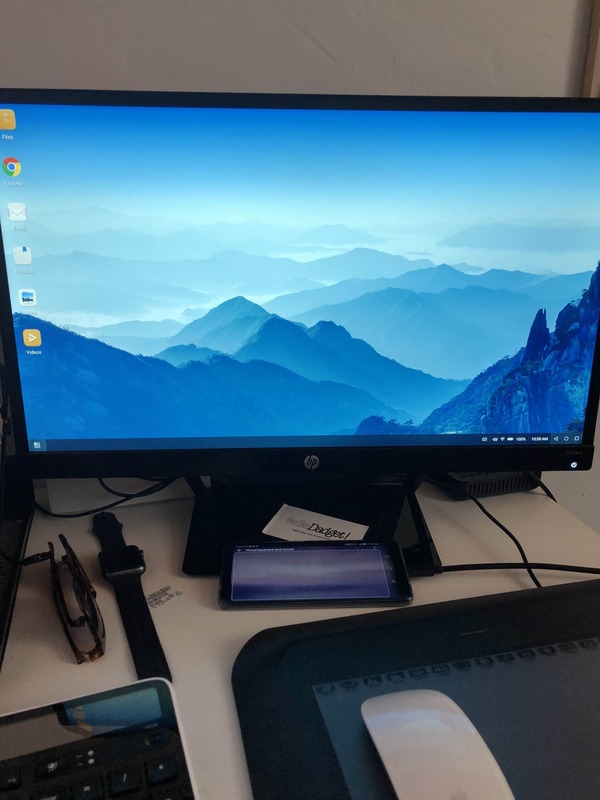 You can connect the phone to a monitor (or TV) using a USB-C to HDMI cord (any 3rd party cable will do, thank goodness for not going proprietary on this) and use the freakin’ phone as a computer. Yeah, you can connect a bluetooth mouse and keyboard to it and use it as an actual desktop! I mean, that’s bonkers. I know Samsung has a similar feature, but it’s not nearly as easy as this. And if you don’t have the keyboard or mouse, you can use the phone as both. It’s way cooler than I expected, and I can see a laptop-less future for travel as phones get even more powerful. The Mate 10 Pro also has VR, but I couldn’t test it at home, unfortunately. So basically it does everything except charge wirelessly. For me, the camera is on par with other flagship phones, but manages to be slightly more exciting. 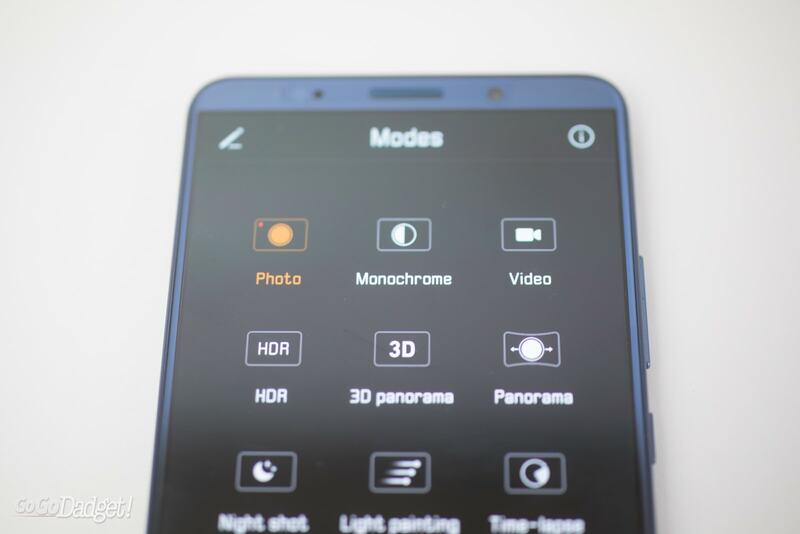 That’s because instead of going telephoto for the second camera, the Mate 10 Pro went monochrome. That’s right: black and white. My initial reaction was “yeah but why?” too, and now I’m a full-on believer. 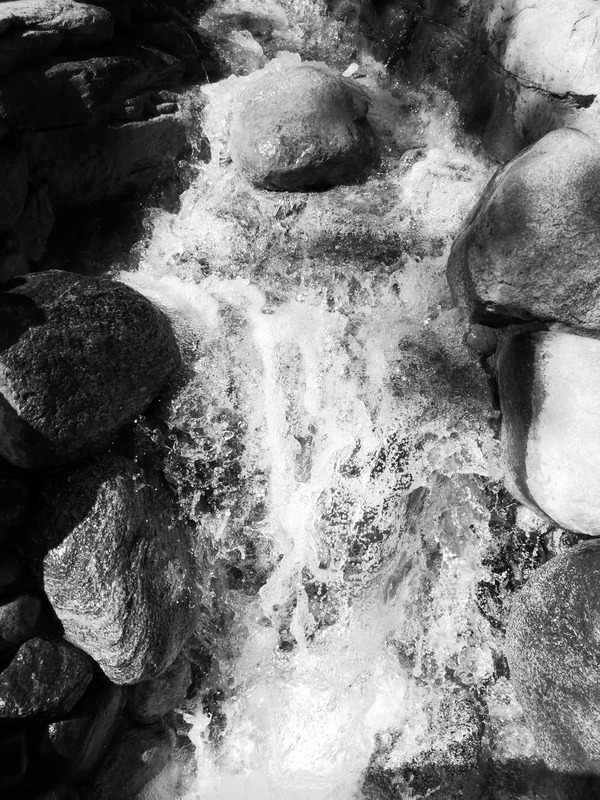 The black and white photos are the best I’ve ever seen from a phone, and in many ways I just plain old prefer them to the color photos I’m getting from the main camera or other phones. Is it sacrilege to say that? 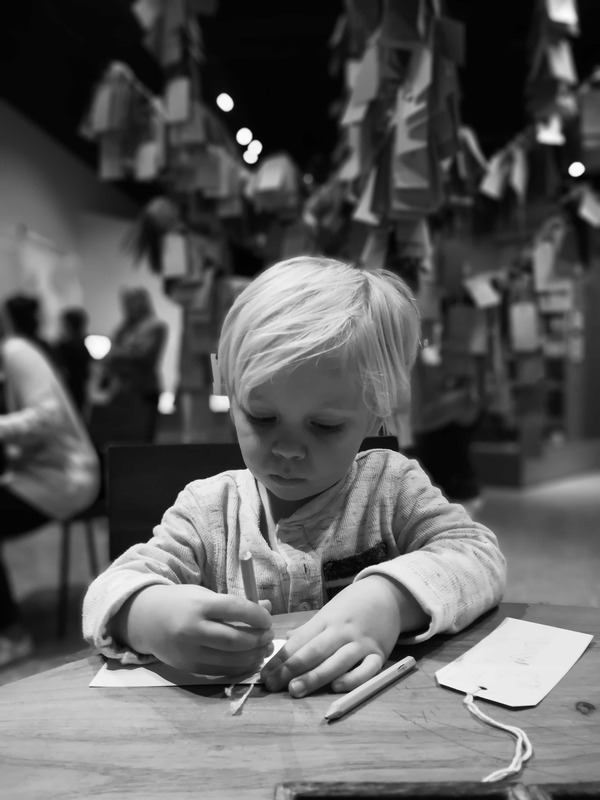 And the wide aperture (think Apple’s portrait mode) is awesome because it lets you re-focus anywhere you want and change the amount of bokeh/blur you want. That’s incredible, and something Apple doesn’t even attempt to offer. I wish I had a GIF of it. See the little flower icon under the image? It knows it’s a plant. The Mate 10 Pro absolutely destroys the competition in battery life. The 4,000 mAh battery is more than enough to get through a day and a half. It also fast charges. I was surprised to see at the end of my first day plenty of battery and zero need to plug it in before bed. Sometimes I would hit the volume down button instead of the sleep/wake button and that was pretty annoying. I wish the volume rocker was on the other side of the phone. No wireless charging, but that’s not that big of a deal. And that’s it. Seriously, this is a great phone. The Mate 10 Pro costs $799, but you can regularly find it at $699. They just had a promotion for $100 off, in fact, but the phone is 100% worth $799, which is cheaper than most other comparable flagships. The phone is available via Amazon, Best Buy, NewEgg, Microsoft and B&H. Though, who knows how long they’ll be at Best Buy after the recent announcement, but Best Buy is also not doing so hot in the mobile department anyway. With an exceptional monochrome camera, an exceptional battery, and fast performance, you’d be hard-pressed to find another phone with a base 128gb of expandable storage for $799. 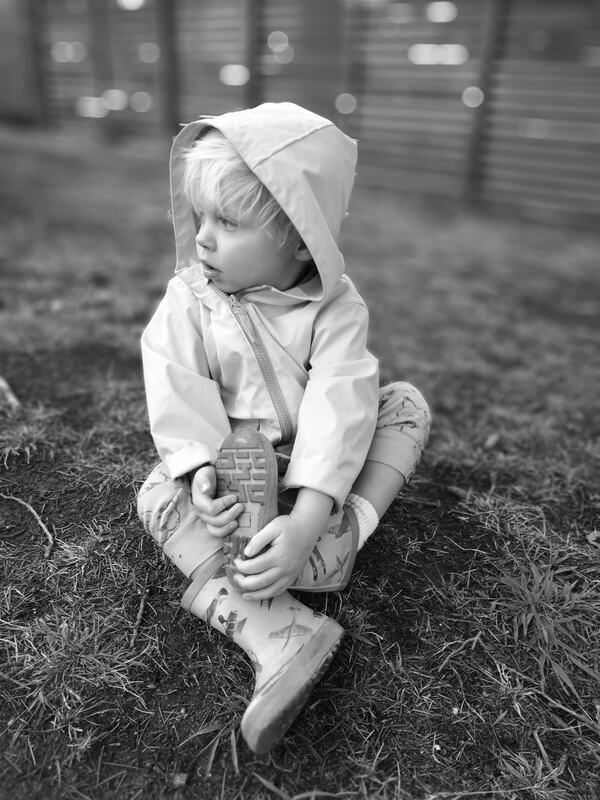 It’s perfect for parents (IP67 water resistance, thank goodness) and power users alike. 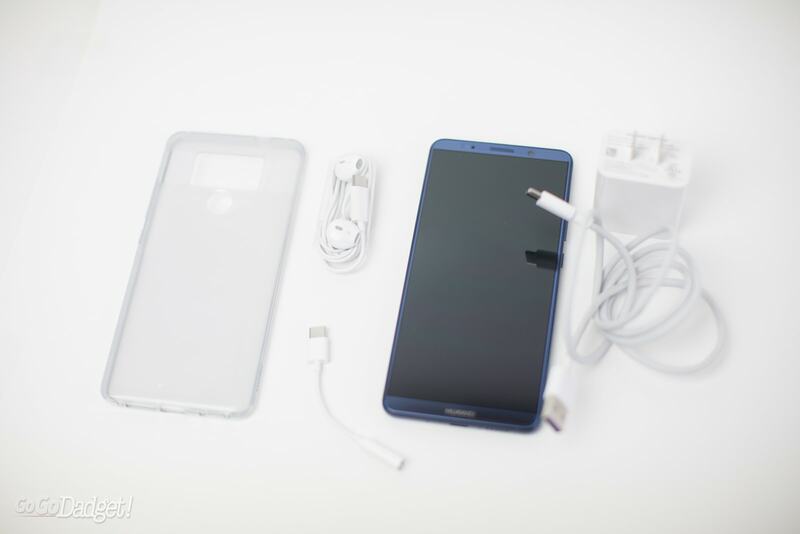 Oh wait, did we mention that the Huawei Mate 10 Pro comes with a screen protector already installed and a clear case (above)? That’s the kind of extra effort that wins my heart. 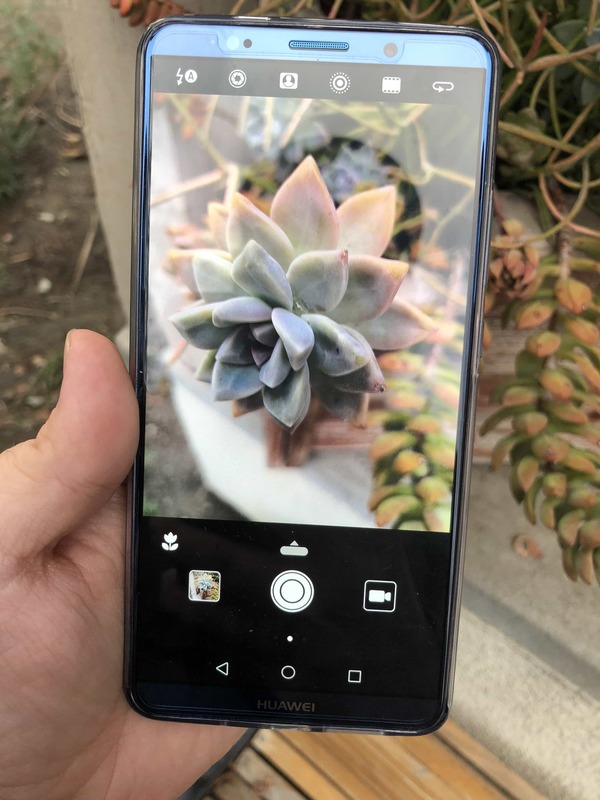 Pingback: Honor View 10 Review: How In The Hell Did They Pull This Off?